The Castle of Buchenek was probably built in the 13th century, as the first record about the site dates from 1251. The lower part of the building dates from this period. The castle was altered in the 14th century as there is clear evidence of works carried out in this period. The staircase tower was probably built later, in the second half of the 16th century. After the Thirty Years' War, the castle was restored and sold as national property. In the 19th century, a factory occupied the castle; neglected, it later fell into ruins. 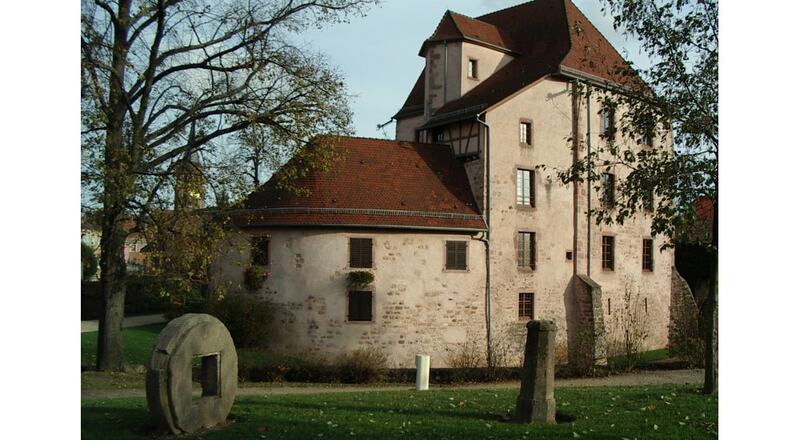 Fortunately, the castle was bought by the town Soultz-Haut-Rhin in 1976 and subsequently completely restored. Nowadays, Chateau de Buchenek houses the Municipal museum. It has also been listed as a historic monument since 1984.